PNB income down by a fifth at P4.5B as of end-Sept.
Loans grew by a tenth, but was not enough to cover the absence of one-time gains. 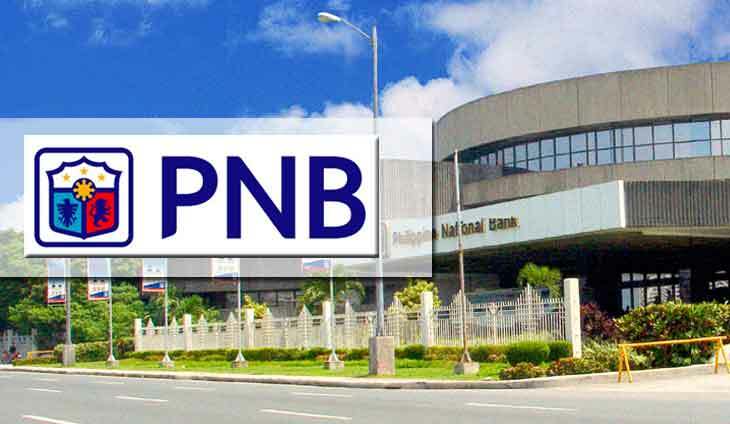 The Philippine National Bank (PNB) said its net income stood at P4.5 billion from January to September, 21 percent lower than the P5.7 billion it made during the same nine-month period in 2016. The bank owned by bilyonaryo Lucio Tan told the Philippine Stock exchange that the profit drop was due to the absence of one-time gains last year, which totaled P2.7 billion. Still, PNB’s net interest income picked up by a tenth as the bank’s loan portfolio rose by 11 percent. The corporate, commercial, and small and medium-sized enterprise segments drove the increased lending activity. PNB booked a bigger income last year as it sold foreclosed assets and shares of stock from its subsidiary.